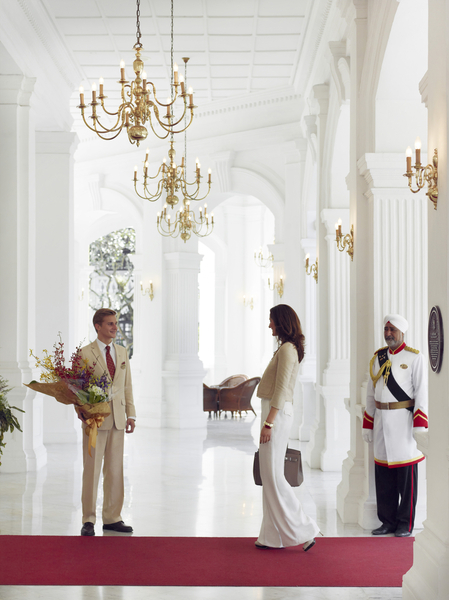 Lucky Will and Kate staying at the Taj Mahal Palace in Mumbai. 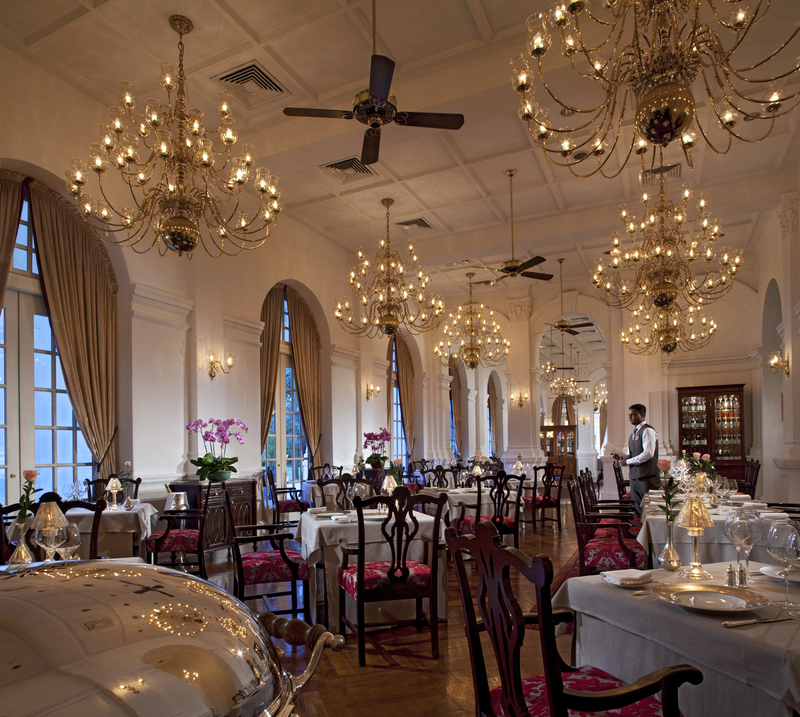 Chopstix thoroughly enjoyed its stay at this grand, colonial hotel overlooking the water and the iconic Gate of India. Inside does not disappoint: the lobby leads through to a courtyard dominated by a large circular swimming pool. 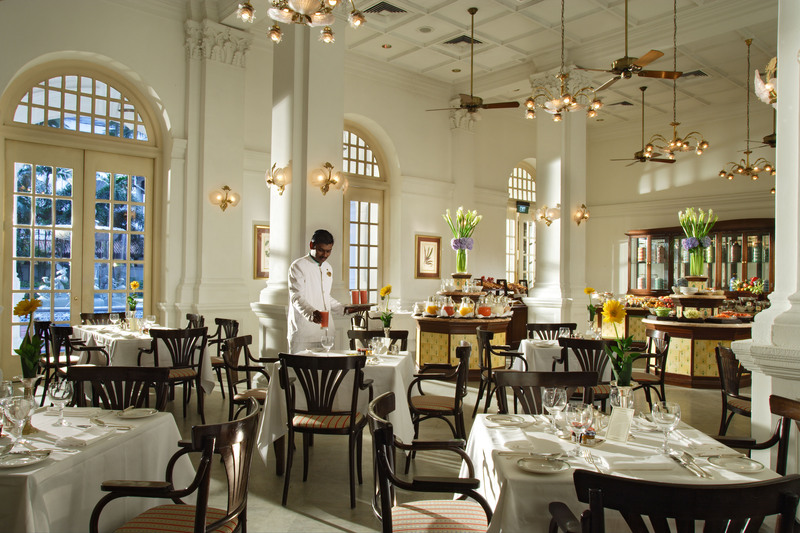 Throughout the day, the colonnaded cafe hums with the throng of Mumbai’s gilded youth. 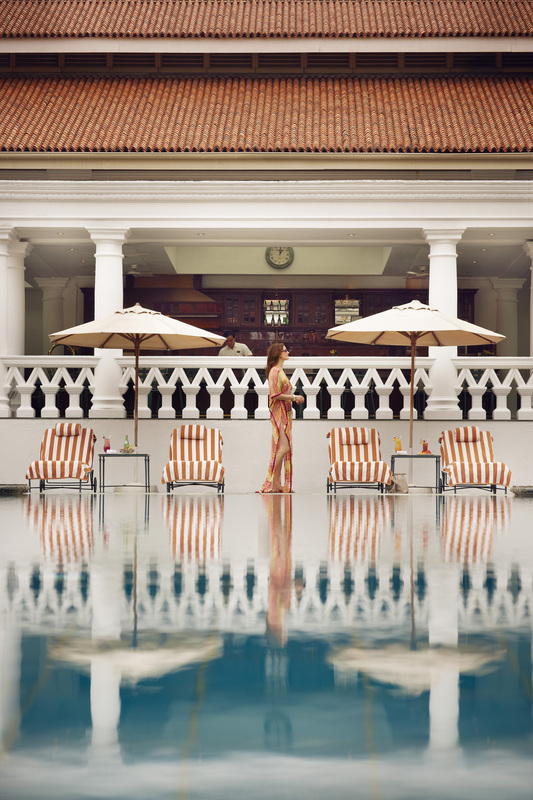 And the space really comes into its own in the evening when the pool and stunning surrounding architecture is flood lit. 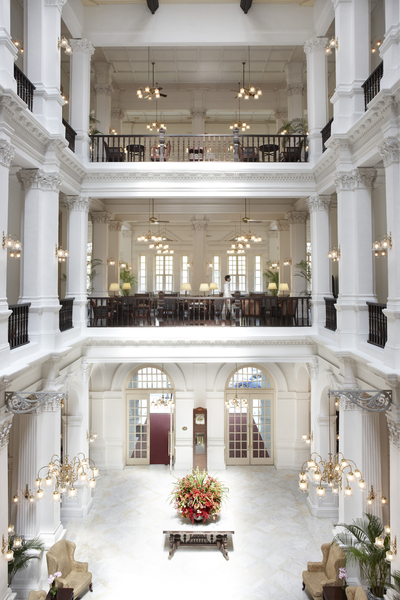 You’ll want to book a room in the historic wing to get a real sense of the grandeur. 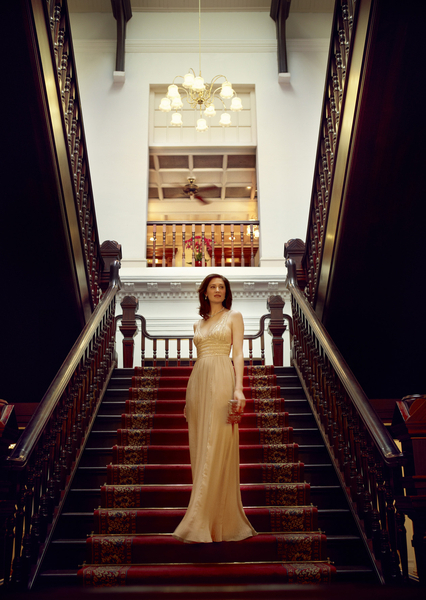 Plus the striking staircase that leads to the historic rooms. 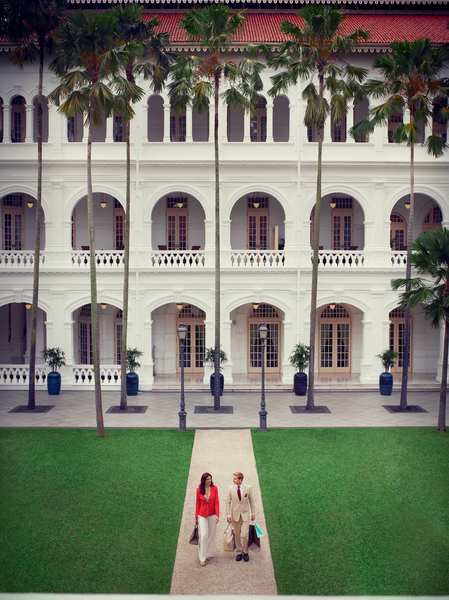 There’s a vast choice of restaurants including Wasabi by Morimoto and the top floor Souk that overlooks the Gate of India. And then there’s the shopping – a whole arcade of carefully curated objects to buy right inside your hotel. We could go on, but please do book and see for yourself.